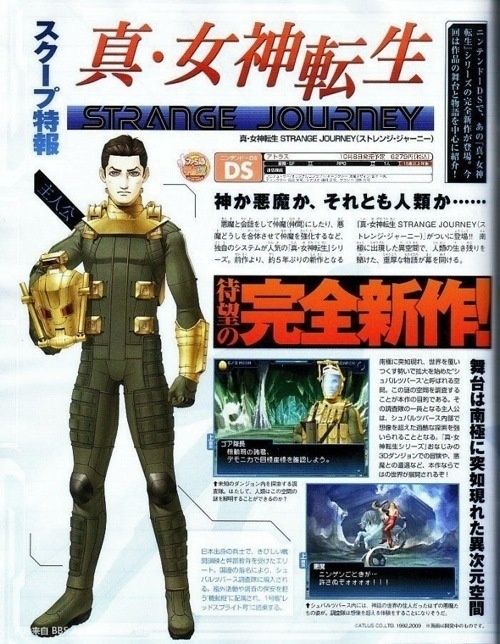 Shin Megami Tensei: Strange Journey has everything I want in a Shin Megami Tensei game: demons, lots of demons. I can’t wait to negotiate with demons, only to use them to kill other demons. 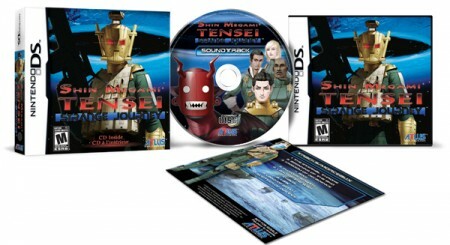 Atlus has pusehd back the North American release of Shin Megami Tensei: Strange Journey to March 23 (Nintendo announced it as March 10 yesterday). The good news is that each copy of the game will come with a soundtrack. I’m so confused, I don’t know if I should be mad or happy. Or both at the same time.